Stanford University, CA; Washington, D.C. 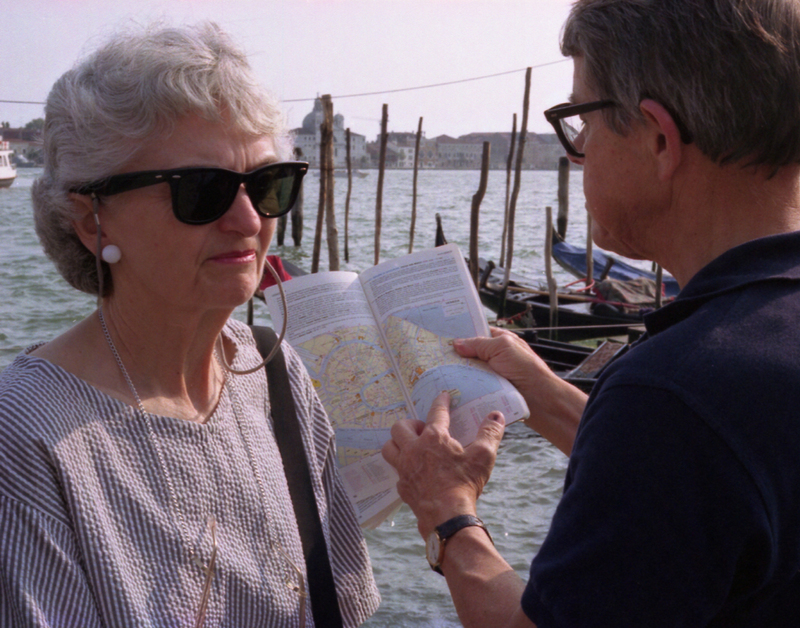 The Open Anthropology Cooperative is a network created for researchers interested in tourism. This group aims at animating debate, organizing events, and diffusing information on the broad themes of contact, hospitality and tourism. OAC is open to all with an interest in anthropology.